Through production and sale of the Nissan Qashqai, Nissan aims to provide the ultimate urban driving experience to motorists. 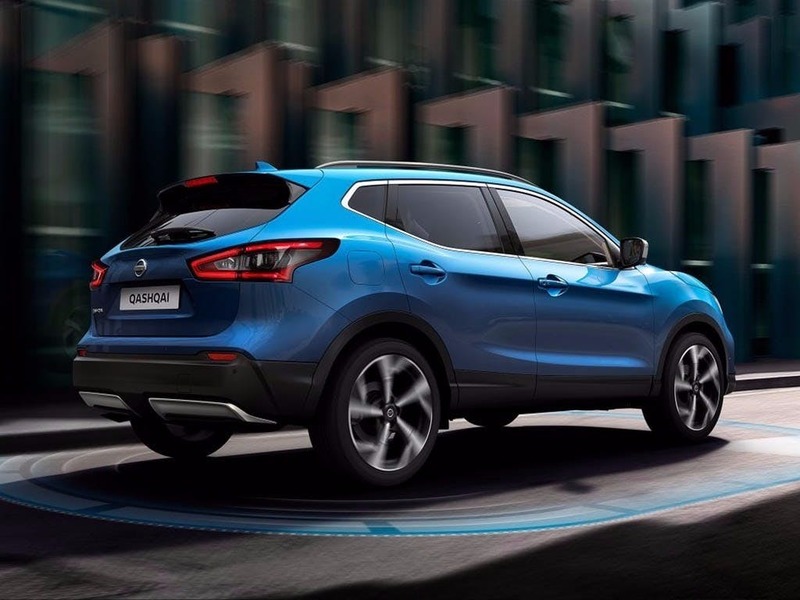 As an urban crossover, the Qashqai has been given the highest level of research and development from Nissan. 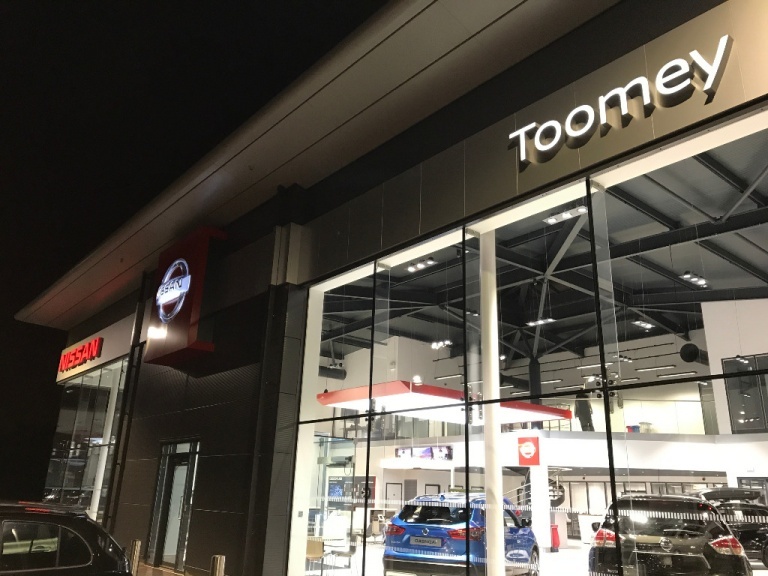 As part of this, Nissan has fitted the Qashqai with new design features, advanced intuitive technology, and connected services for the modern age. 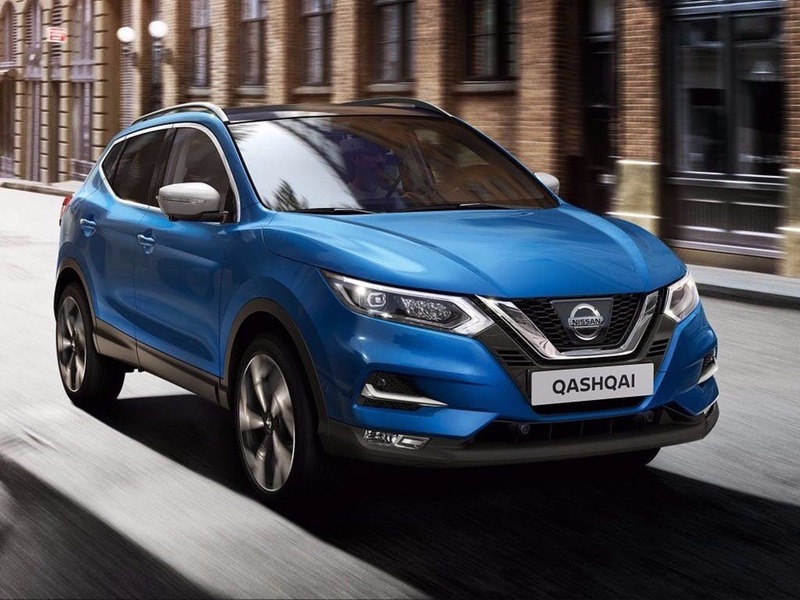 Nissan has combined these features to ensure that the Qashqai is contemporary and up-to-date, and can provide a fulfilling drive experience to all Nissan customers. The Qashqai has also been given focus to its performance and handling, offering a truly dynamic ride for every journey. Nissan's intention for the Qashqai is for it to be a provocative vehicle. 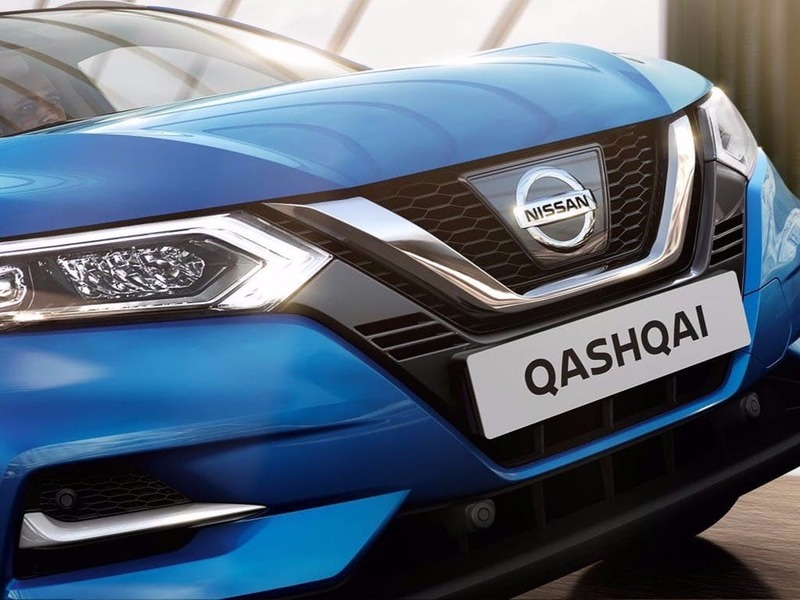 With descriptions of it as the “new urban triathlete" and “the most innovative Qashqai yet", Nissan's aims for the Qashqai are high, and its exterior design reflects that ambition. It features razor-sharp lines with a bold and athletic profile, which fully fits with Nissan's “purity in purpose" design philosophy. 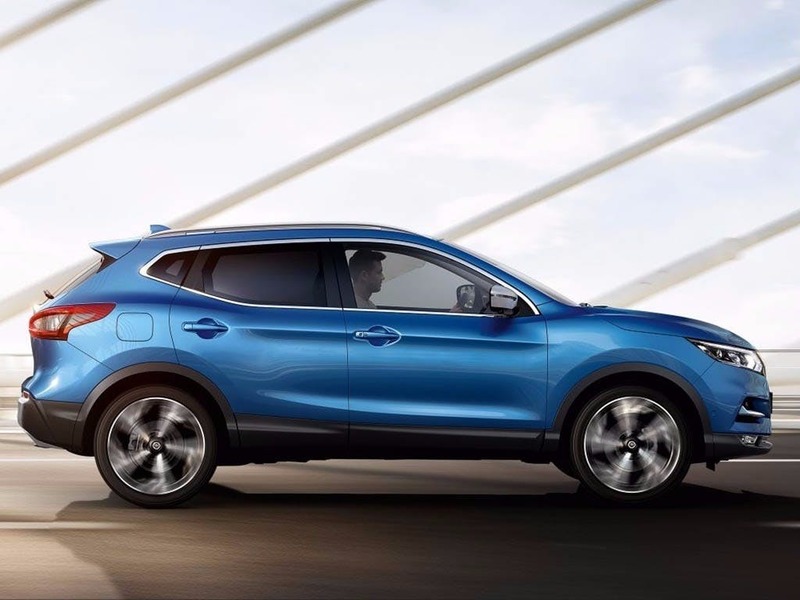 With a commanding visual presence the Qashqai is set to master every road it drives upon. Should motorists wish to customise the exterior colours, Nissan has provided nine different hues to choose from. 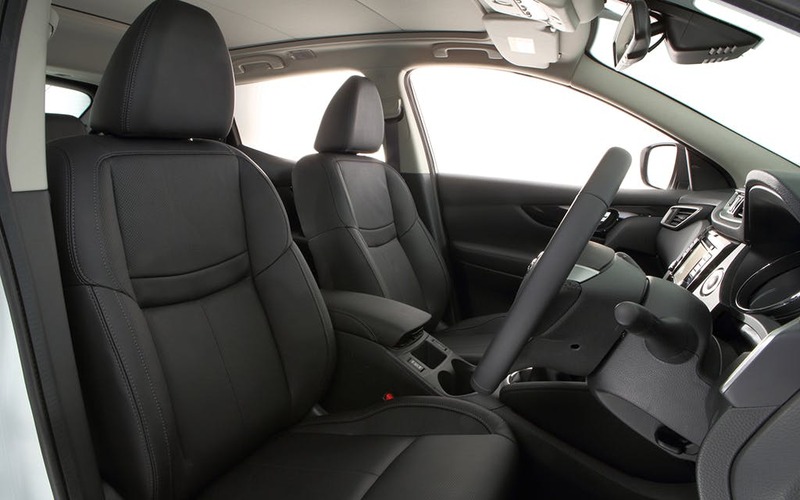 Inside, interior trim choices range between Charcoal cloth, Graphite cloth, or Graphite leather. The seats come complete with spinal support and cushioned kneepads for the best in posture control and comfort. 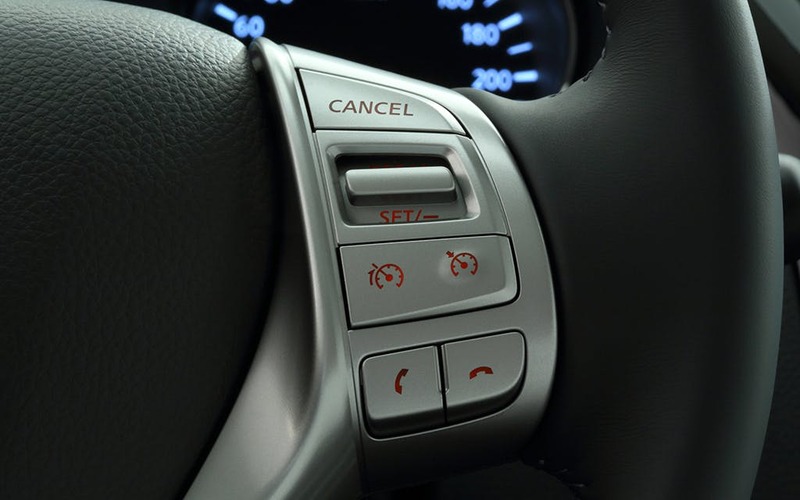 Vehicle occupants can adjust the ambience with the interior lighting, depending on their own preference. A five-inch colour TFT screen gives full access to the Qashqai's suite of technological functions. These include audio entertainment, steering weight settings, parking display sensors and a tyre pressure monitoring system. 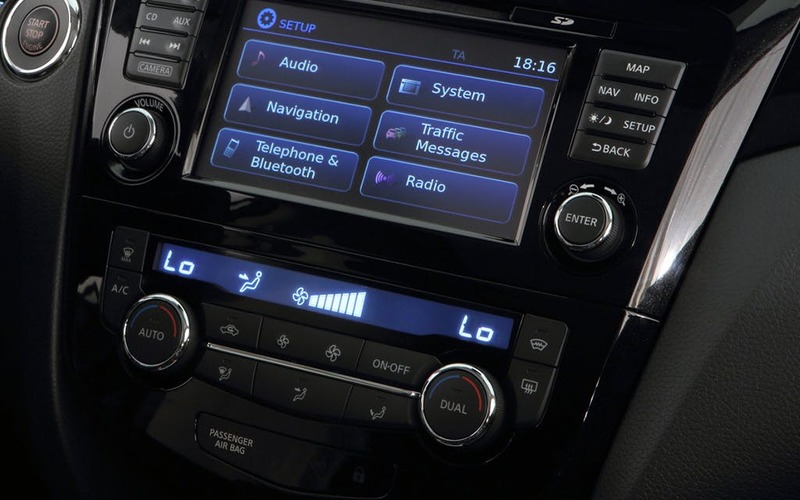 Also available is the newly-developed NissanConnect system, which makes use of a high-resolution seven-inch anti-glare touchscreen and adds a DAB radio, Bluetooth® audio streaming, and smartphone app integration to the technology options. 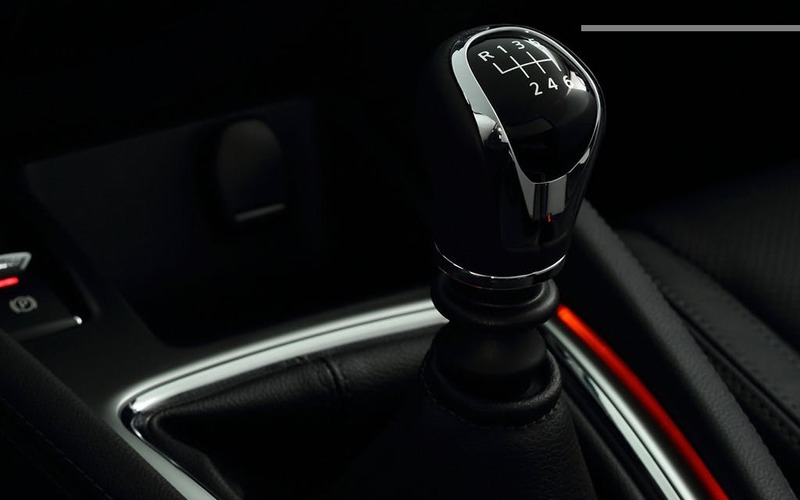 Two diesel engines and a petrol unit power the Qashqai line, and are available with six-speed manual or Xtronic transmission. The powerful 1.6 litre DCi diesel offers 0-62mph acceleration in under 10 seconds; meanwhile, drivers can expect a combined fuel consumption of 74.3mpg and CO2 emissions of 99g/km from the smaller diesel. The Qashqai has been awarded the five-star Euro NCAP safety rating, giving the driver and all passengers peace of mind as to their safety on the road. Safety features include six airbags as standard, forward emergency braking, and a driver attention alert system which monitors and protects against the effects of driving fatigue. 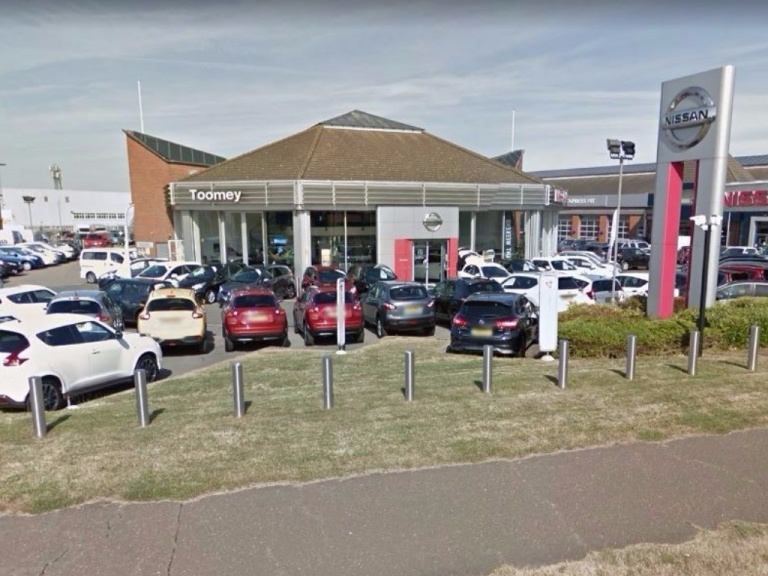 Toomey Nissan Southend brings a wide range of Nissan vehicles to the Essex area, operating from our Southend or Basildon showroom within easy accessibility of locations including Brentwood, Chelmsford and Colchester. 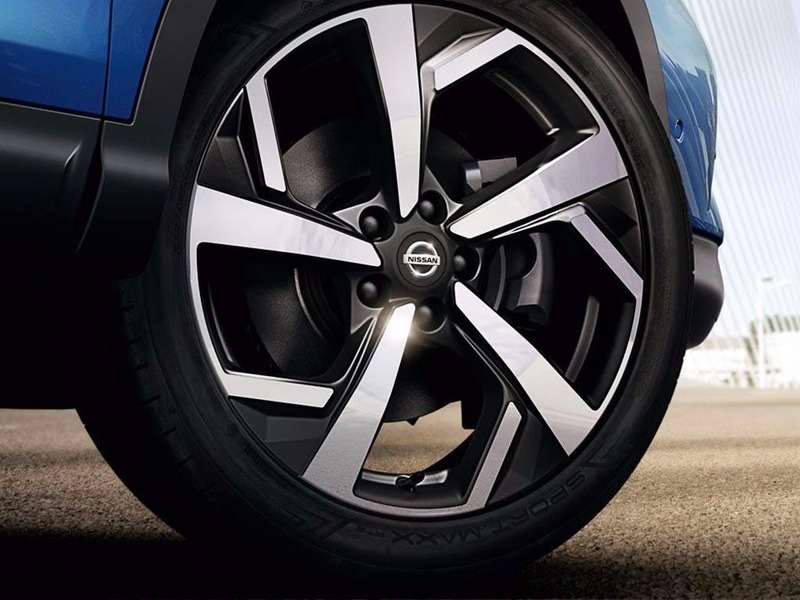 Contact us today for more information on the Nissan Qashqai, and to arrange a test drive. The Nissan Qashqai scored 5 for overall safety with EuroNCAP.